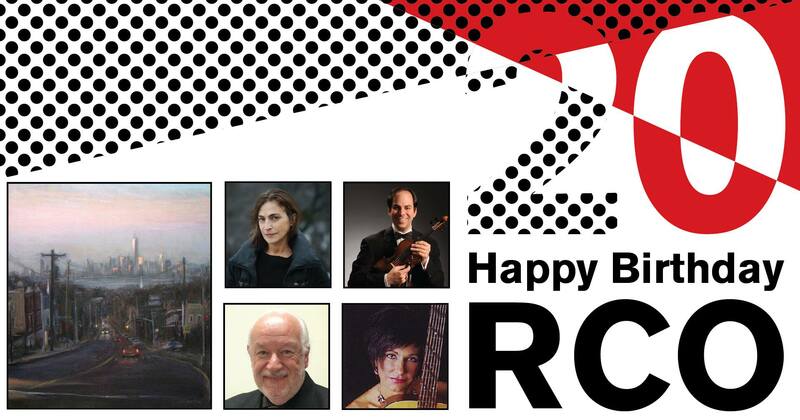 The Richmond County Orchestra celebrates their 20th season on Staten Island with a concert, featuring special guests: singer/song writer/guitarist Joan Caddell, violinist Dan Auerbach, pianist Brian Moses, composer Howard Fox, and visual artist Sarah Yuster. The evening’s musical selections include: Finlandia by Sibelius, Introduction and Tarantella by Sarasate, Finale to Tchaikovsky Symphony #5, Selections from West Side Story honoring Leonard Bernstein’s 100th, Beethoven’s Moonlight Sonata, the World Premiere of “After the Rain” by Howard Fox inspired by Sarah Yuster’s artwork, Crazy by Willie Nelson, Hallelujah by Leonard Cohen and Stars and Stripes Forever by Sousa. All pieces are conducted by Maestro Alan Aurelia. FREE for students and children. Posted on September 28, 2018 .